Is it time to make more room in your life for the things that matter? Safe Storage has the extra space that you desire. 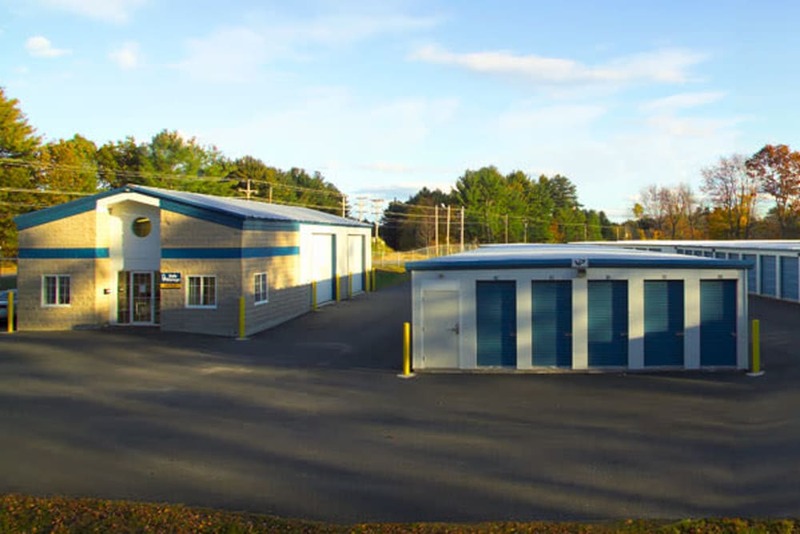 Our modern storage facility in Springvale, Maine, offers convenient storage solutions for business owners, homeowners, and anyone else in need of a clean and reliable self storage unit. We make it easy to access your belongings anytime you need them, day or night. The well-lit, fully fenced facility is accessible 24/7 via an electronic gate with personalized keycode entry. Let us help you find the right unit for your storage needs. Give us a call or check out our Unit Sizes & Prices page to learn more. Safe Storage’s storage units are located on River Street, down the street from Sanford-Springvale YMCA. We are minutes from Route 202, so it’s easy to grab your items and head out of town on your next adventure. Swing around the corner to fill up your tank at CITGO and pop into The Depot for your favorite road trip foods. When life demands space, create the room you need with a storage unit at Safe Storage. 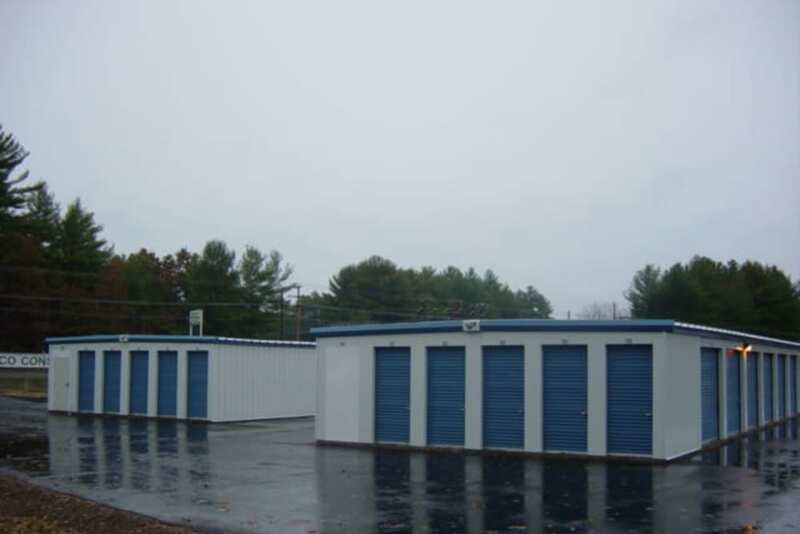 We offer a variety of units for home and business storage solutions. Wide driveways and ground-floor units offer ease and convenience when loading or unloading. Perks like month-to-month leases, online bill payments, and no required deposits make renting with us an excellent choice. 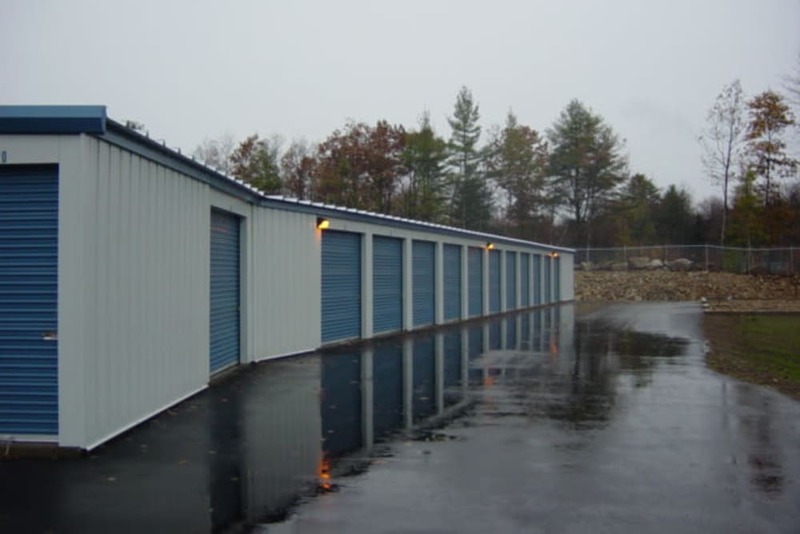 Get in touch today to learn more about our storage units in Springvale, Maine.